Entries are officially open for the 2019 IMPI Challenge that will take place at Coetzenburg (Stellenbosch/ Western Cape) on Saturday 6 April 2019, Virginia Trails (KZN) on Sunday 16 June 2019, Van Gaalen Kaasmakerij (North West Province) on Saturday 26 October 2019, and Wiesenhof Wildlife Park (Stellenbosch/ Western Cape) on Saturday 23 November 2019. 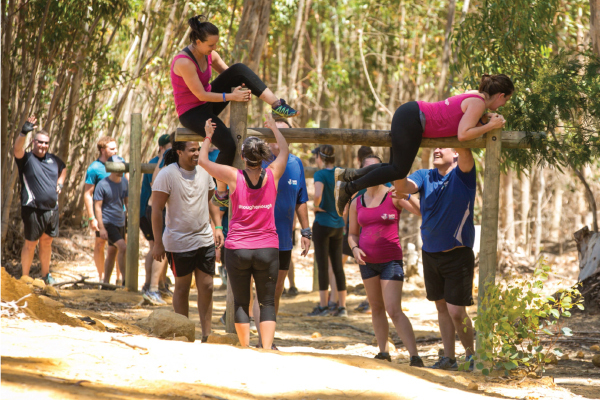 “The IMPI Challenge had a magnificent 2018 season. 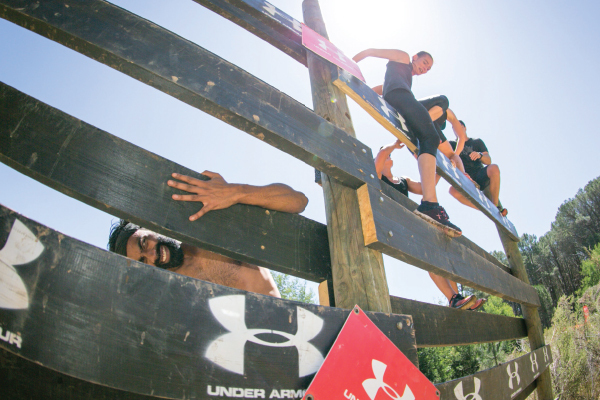 Entrants were challenged, victories were enjoyed, and friendships were made,” said Pieter du Plessis, IMPI Challenge race director. IMPI warriors in action during the 2018 IMPI challenge. Photo Credit: Mark Sampson.